 Hawk Servers DarkRP Gangs / Organisations Disbanded Clans Loyal Hobo Builders Clan. Must have 12 Hours On the server or can have more. Have to have 3 to 4 warns in a day. Must at least know how to build a Printer Holder. Pm me on discored Luke Lhb#7065 with this. You Muse always be active. And have over 100+ hours on Garry's Mod. Vip/Donater ranks/ admins / Giveaway ranks. (This will take at least 1 to 2 hours to check ).